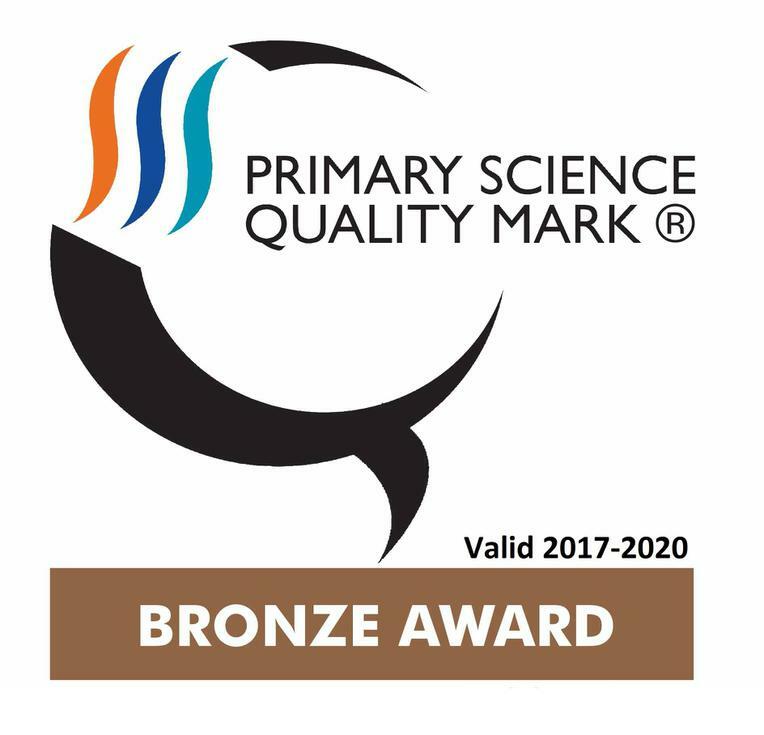 Marks Gate Infant School has just been awarded the Primary Science Quality Mark at Bronze level. We are very proud of all our children and staff who worked extremely hard to achieve this award. We will continue to strive for excellence!